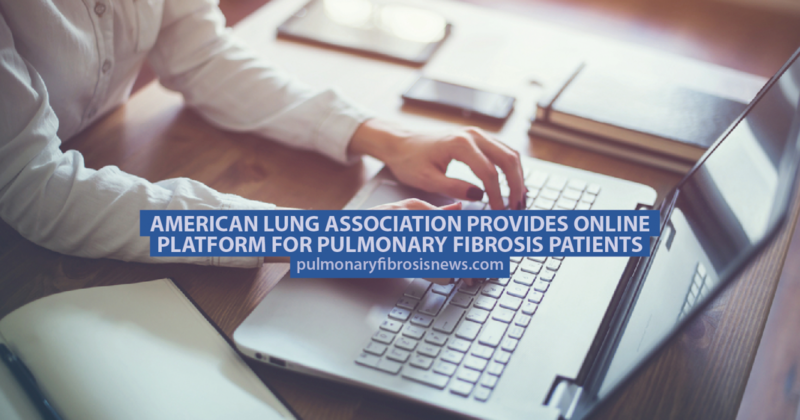 The American Lung Association‘s website includes its “Inspire” forum dedicated to pulmonary fibrosis patients and caregivers. The online platform has over a million members who discuss various topics and share practical advice and emotional support with others. It also allows users to stay up to date on news about research, new treatments, and clinical trials. Find out about another online resource which helps patients and doctors work together to manage pulmonary fibrosis. 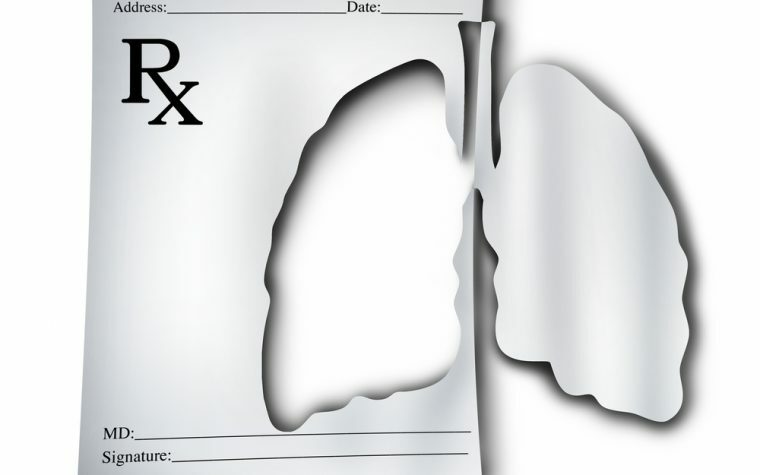 The “Living with Pulmonary Fibrosis” forum has topics ranging from advocacy and awareness to pulmonary rehabilitation. It also has sections where members can share humorous stories and anecdotes whether they’re related to pulmonary fibrosis or not. Being able to connect with other pulmonary fibrosis patients and their caregivers gives members of the forum a chance to discuss anything related to the disease or simply to read some of the advice and inspirational messages other members have left. Find out more about the Inspire Living with Pulmonary Fibrosis forum here. 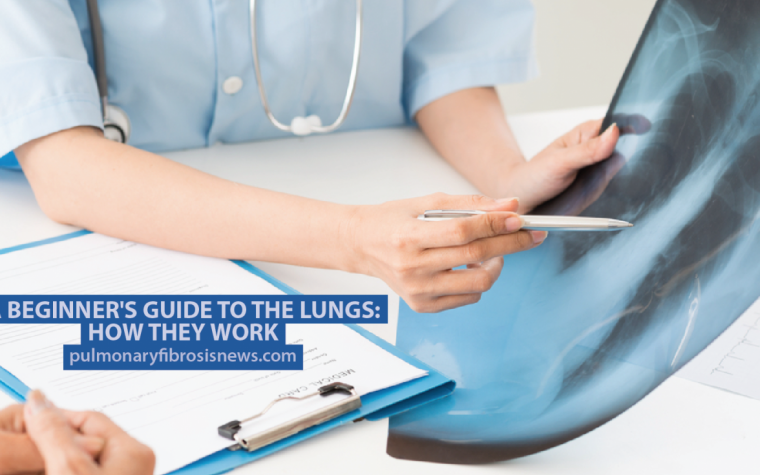 Discover some of the challenges doctors and patients face when treating pulmonary fibrosis. Tagged american lung association, Inspire, online forums, support groups for pulmonary fibrosis. I have IPF and need oxygen 24/7. I have a portable oxygen that I take with me. My question is if I go somewhere by car and stay 2 nights can I just use my portable. I can’t get the huge one in my car by myself nor when I got to my destination. Hi Marsha. That is something we can not answer for you. But, it will depend on where you are going, the accessibility for recharging systems and how many tanks you have available. Of course, there are other factors as well, but those are the most important. It isn’t whether you can do, but if you have the means to keep your oxygen available when you get there.